I’ve walked through this property a couple of times for my private students and I’ve been wanting to share it with everyone! that other investors are running from. For example, this house right here. This house had variations of issues all around it! From having dead animals to having water damage inside the walls. Some problems that I can’t even explain, the video does so much better in showing you the issues presented with this hoarder house. Houses like these made other investors scared to move forward with this deal. Closing a deal like this isn’t easy. These houses usually have an emotional tie to their owner or usually the seller. Most investors make the mistake to attack the problems of the house immediately and this makes the seller scared and not comfortable to move forward with someone like that. 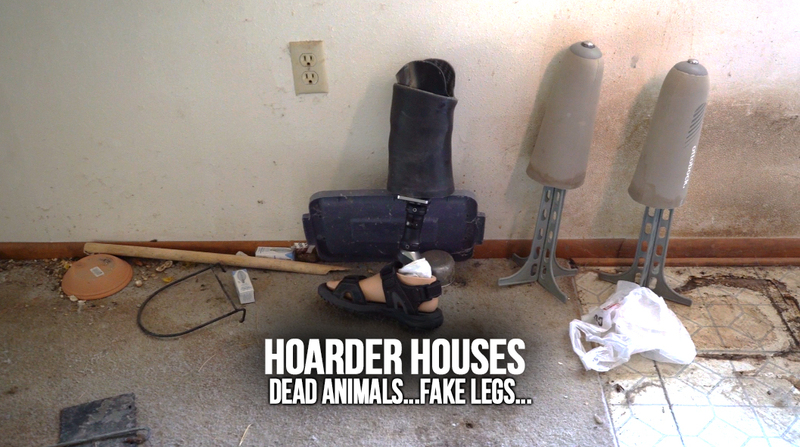 Dealing with Hoarder houses can be easier than you think, just watch the video of my walkthrough of one of the worst scenes that I’ve seen.